It is hard to believe this will be my last official meal plan shared here on the blog. In case you missed my announcement at the beginning of May (you can see it here), this comes with an exciting opportunity for me to provide more valuable content in an even better platform than these meal plans via weekly posts. I appreciate knowing how much everyone has used and appreciated these as a weekly resource. I look forward to continuing to make them available soon through another awesome opportunity I am doing as a collective with Feeding Littles! If you want to be kept up to date about the release of our new project, I encourage you to subscribe here so you get our release date and more importantly, subscriber-only coupon codes! Together myself, Megan, and Judy (both from Feeding Littles) are so excited about what we have in store for you (make sure you stay in the know here)! I know that if these meal plans have been helpful to you so far, you will love having them all in one place with our new offering. 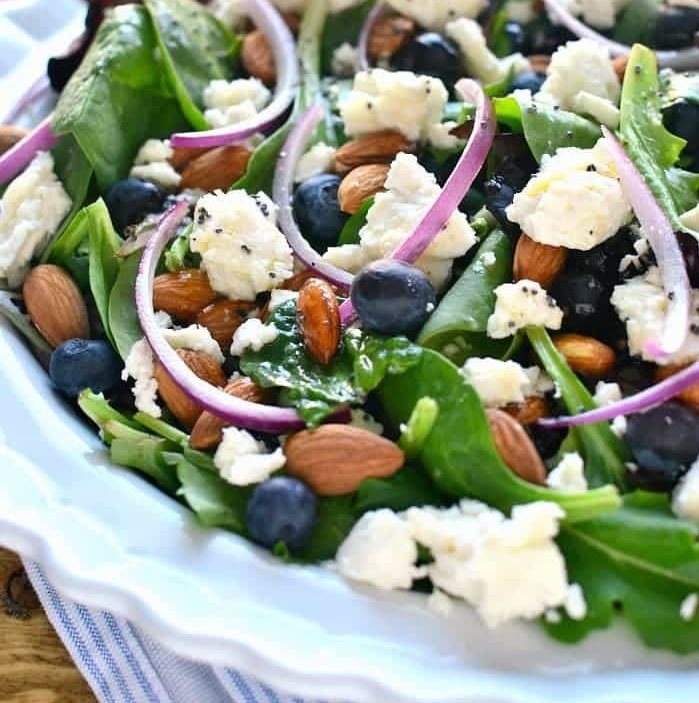 For now, here is one last meal plan for you to enjoy this spring and into the summer! Thanks so much for your ongoing interest and support. 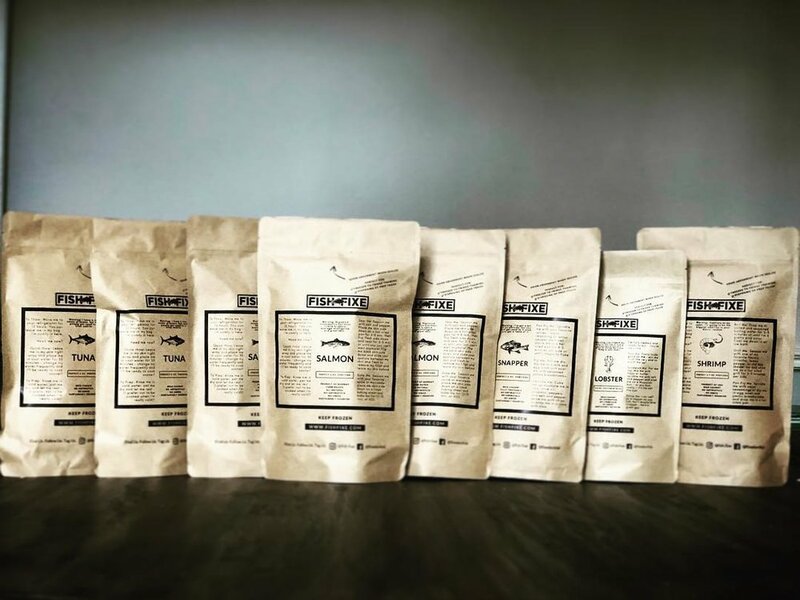 If you have been following the past 20+ weeks of meal plans, do you feel like you can now plan, pick, pair, purchase, and prep like a pro? 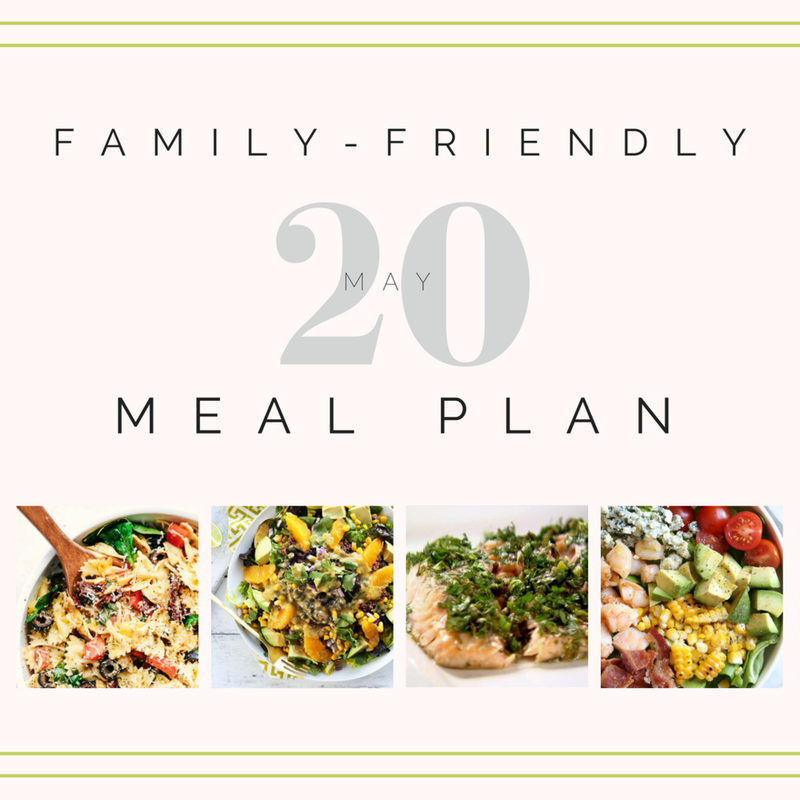 It does take some practice but I hope this outline has helped to equip you with a better understanding of how to walk through meal planning in a way that works for you and your family. 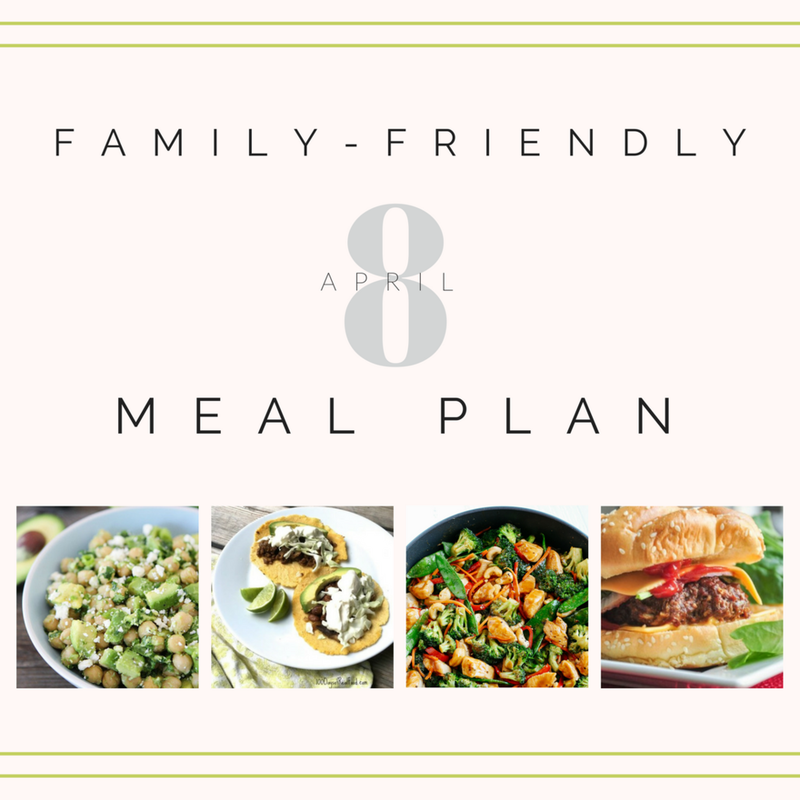 If you want more concrete tips and meal planning templates to use from here on out, please check out the link immediately below to grab your copy of my "Meal Planning Playbook." It is an outline of the five steps I suggest for meal planning, as well as details on how to be more successful with each. 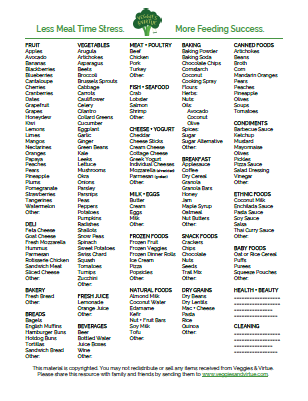 There are also two varieties of meal planning templates to use and my healthy-family grocery list for you to continue to reprint each week or as needed! Get my Meal Planning Playbook (currently on sale) HERE! 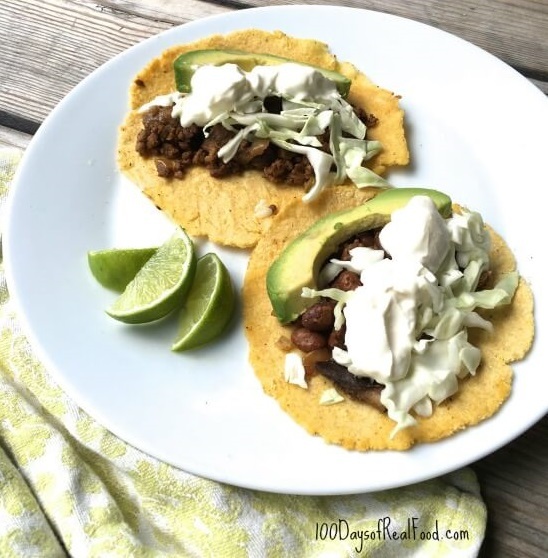 Want more ideas and encouragement for how to offer #onemealtwoways from this week’s meal plan? You can follow me and check out this hashtag on Instagram to get new ideas of how we are making one meal work for the whole family (apprehensive eaters included!). 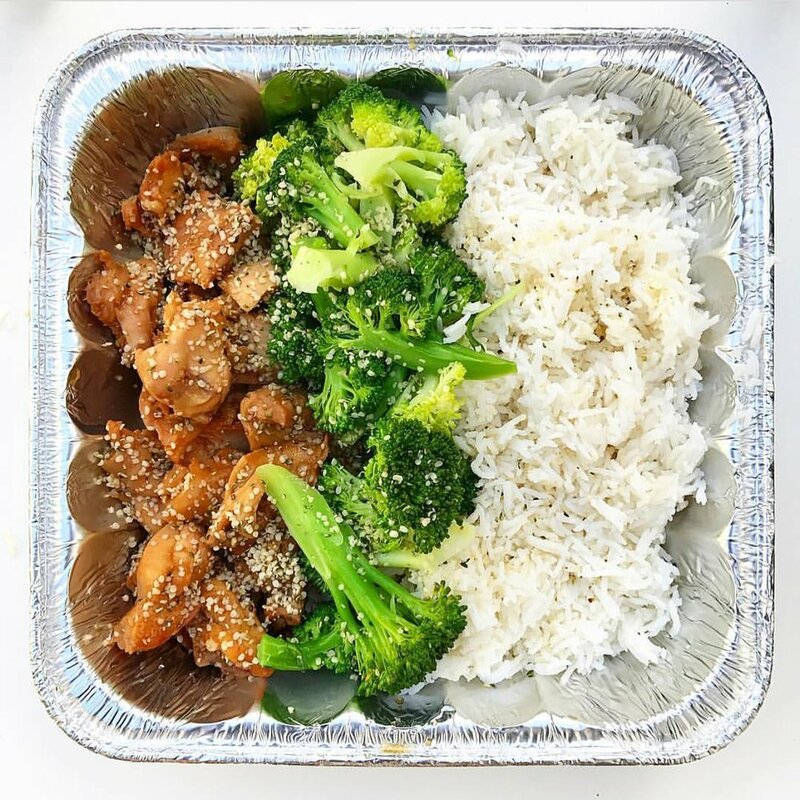 Otherwise, email subscribers have gotten a breakdown of how we use "#loveitlikeitlearningit" for any of the meals we offer during the week for every one of the meal plans I have shared in 2018. 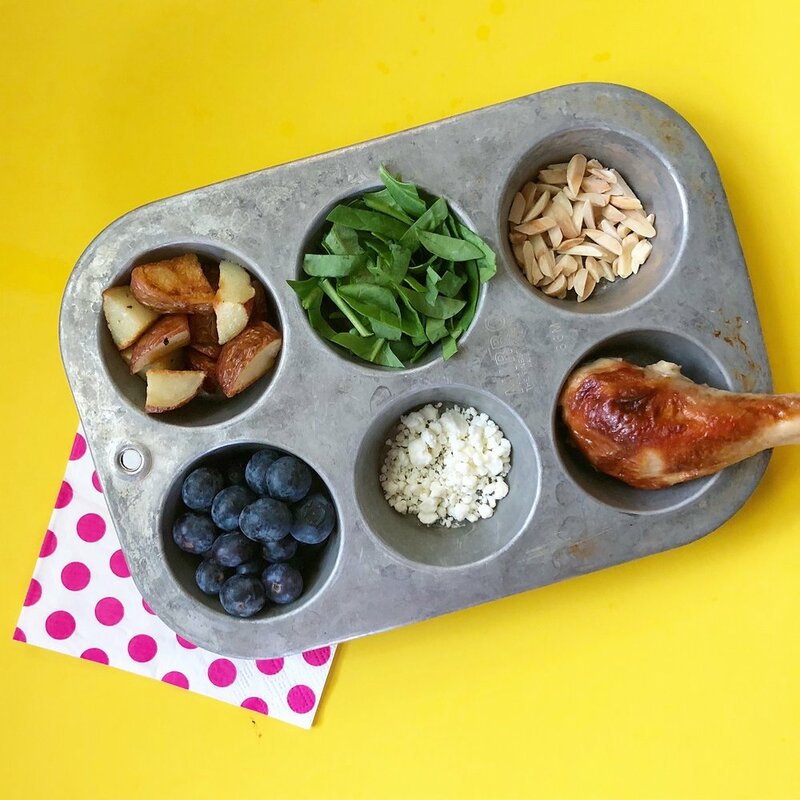 I will continue to share these on the meal plans offered through my upcoming project with Feeding Littles, so I encourage you to subscribe here if you want more information about when that becomes available! *This post is sponsored by Regalo. All opinions are my own. As we prepare for baby #3, there are a lot of infant products I look back on and laugh at being so "research-savvy" about in anticipation for our firstborn that later proved to be silly first time mom "mistakes." The saying goes you don't know what you don't know but nothing could be more true than when it comes to infant high chairs and toddler booster seats. After five years now as a parent and even longer as a feeding professional, I have such a better sense of what I wish I would have considered when I first bought a high chair (before our oldest was born). I have tested SEVERAL out there, keeping some and letting others go, only to learn what I did, and more importantly didn't, want in a high chair. 1. Ease of clean: This is the big one, but you don't realize quite how much so until you have had kids and see how messy meal times really are - especially when happening so many times a day. Something I could wipe clean without having to disassemble or machine wash is a must to me, especially now with three littles to clean up after each meal. 2. Portability: Is this ONE high chair something you could easily pack up and take to a friend's house, out of town, or even to a restaurant if you wanted to? I love having something I can pack up easily, is compact, and can even fit in with the car seat as checked luggage when we go on a flight. It could be in addition to a more permanent solution at home, but honestly, I find a single adjustable booster seat can dual at home and away just fine. Plus within the home, I want something that is manageable around our current kitchen set-up and doesn't require it's own "space" (often away from the family table). For us, that means my youngest uses a booster like this one both at home and away. 3. Longevity of use: Personally, I hate buying kids products that last for only a short window when others may suffice for a much longer stint. That's why I would love to spare some parents wasting the money that we did when we first invested in a traditional infant high chair when our oldest first began solids. By the time she was a year old, I knew I disliked how much space it took up in our house, how awkward it was to pull up to the table, and the hassle of cleaning all of its nooks and crannies after each time she ate. For this reason, we got rid of it when we moved and immediately transitioned her to a toddler booster seat (like this one). The toddler seat worked just fine for her up until she was 2.5 years old, when my next daughter began using it as we introduced solids again with her. 4. Adequate support: Too often, I see parents go from infant high chair to their child having minimal added support at the table as an older toddler. While some older kids may still benefit from special seats or books on a stool to support their feet, giving young children proper core support to aid in the difficult task of eating is important. 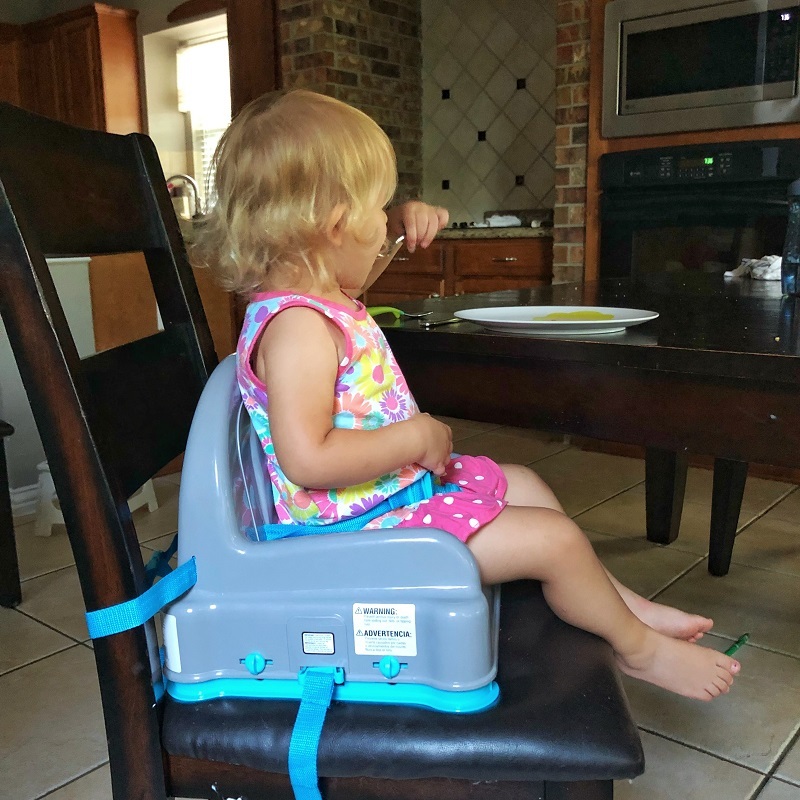 As I shared in this post on 7 Ways to Keep Your Child Seated at the Table, a booster seat with straps and proper support can play a big role in trying to move beyond solely "self-feeding" to actual life skills around family meal times and appropriate table behavior. 5. Affordable: As much as I love feeding products and novelty kitchen gadgets, at the core I am still a budget-minded-mom who wants to see what is worth the splurge and where I can save without noticing much of a difference. That's why I often encourage friends to add booster seats like this one to their baby registries and personally gift them at baby showers. I know firsthand that these have met my criteria for the above four items and are something my family has used day in and day out without missing the bells and whistles of other, more expensive high chairs. Plus, beyond boosters like this one by Regalo making a great gift, I feel good giving them as a "mother-tested, dietitian-approved" tool for feeding. I hope this information provided some helpful food for thought if you are in the market for a infant high chair or toddler booster seat, or something that can function as both like this one by Regalo! If you'd like to try it out, get 10% off a Right Height Booster seat with coupon code "BOOSTER10" on Regalo's website. What kind of chair does your child use? 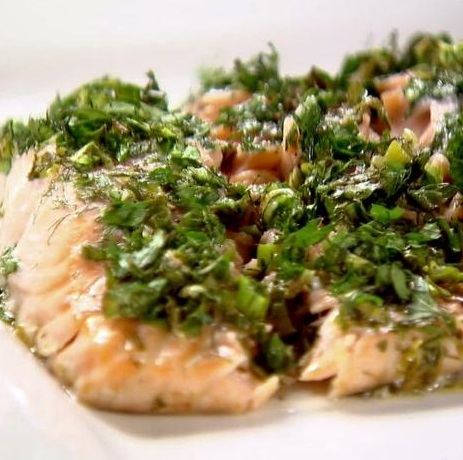 Make your marinade and chimichurri sauce in advance. Thaw shrimp within 24-hours before eating. Easy-peasy idea! No prep required. 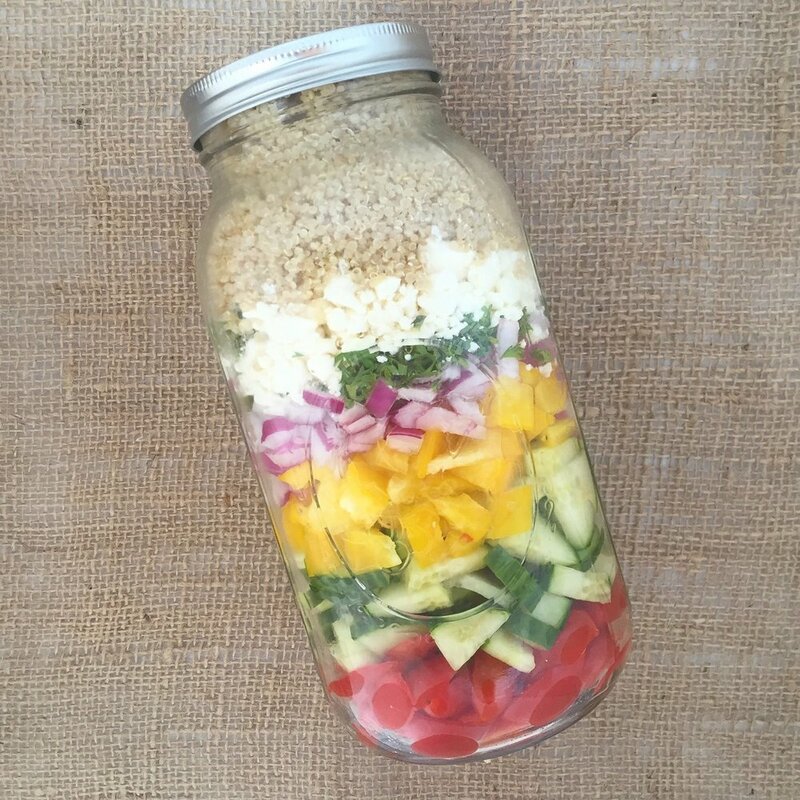 Make your slaw in advance. 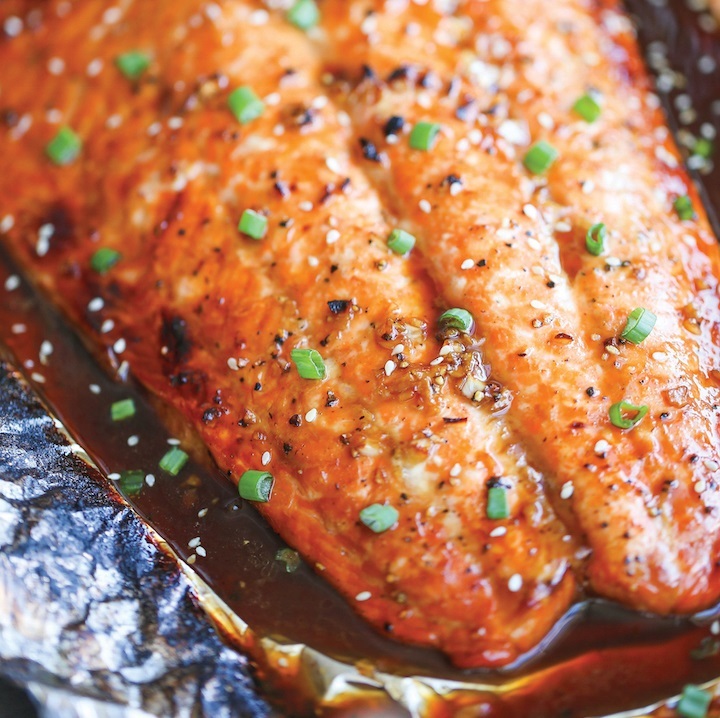 Combine all the oils, juice, and spices for the marinade in advance and add to fish prior to cooking. Make the filling and dipping sauce in advance. Wash and dry lettuce leaves and store with a paper towel in the fridge. 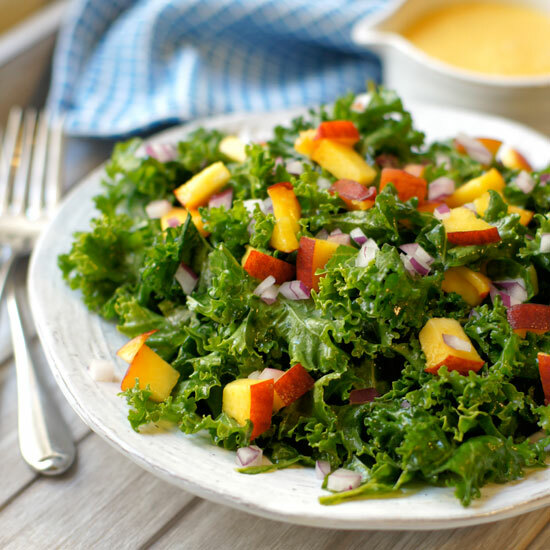 Make salad dressing in advance. Buy pre-washed baby kale. Use a premade pesto and toss over noodles while they are still hot for a one-pot meal!